INDORE, INDIA, November 1, 2018 /EINPresswire.com/ -- Orion Market Research (OMR) recently published a market research report on global non-small cell lung cancer market. It is forecasted that the market will grow at a CAGR of 8.6% during forecast period 2018-2023. The market is augmenting due to high prevalence of lung cancer and rising levels pollution due to urbanization. Rising smoking habit among people is also contributing significantly in the market. 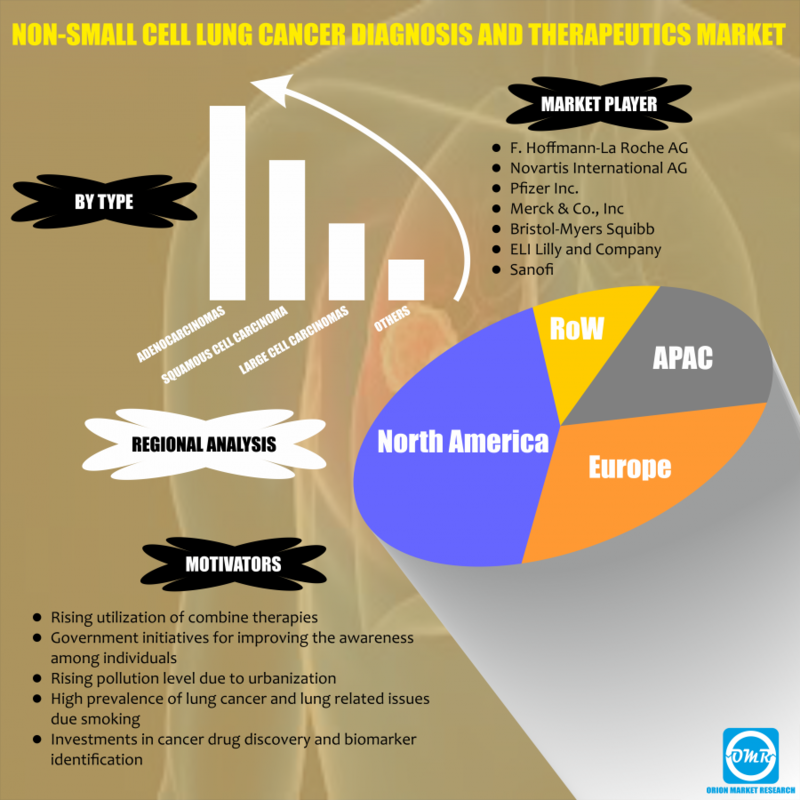 The global non-small cell lung cancer market is segmented by type, therapy, diagnosis and end-user. The report provides detailed and insightful chapters which include market overview, key findings, strategic recommendations, market estimations, market determinants, key company analysis, market insights, company profiling, market segmentation, geographical analysis, and analyst insights of the market. Orion Market Research (OMR) is an Indian research company known for its crisp and concise reports. The company is equipped with an experienced team and young brigade of analysts. The company provides quality syndicated research reports, customized research reports, company profiling, consulting, and other research-based services. 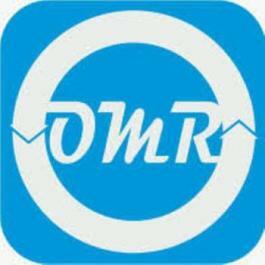 OMR provides global and regional market reports of various domains such as healthcare, energy, IT, chemicals, and automobiles. It provides a 360-degree view of the market with parametric analysis, key market insights, key findings, statistical forecasts, competitive landscape, extensive segmentation, key trends, strategic recommendations, and detailed company profiles.